The BIRKENSTOCK Cincinnati sneaker meets the most exacting demands in fashion, design and comfort. Thanks to the seven-hole lacing section, this low shoe can also be individually adjusted to the wearer’s feet. 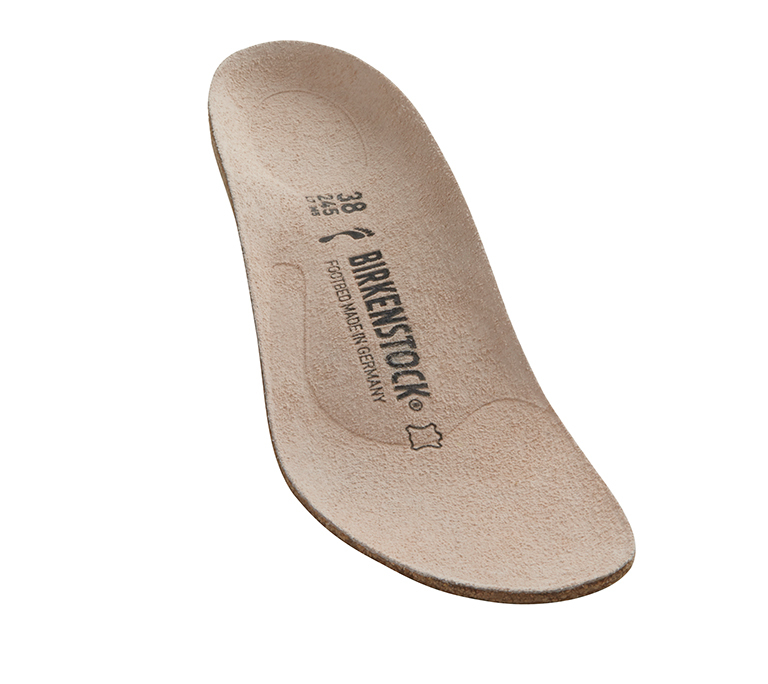 The EVA sole, complete with anatomically formed BIRKENSTOCK cork and latex footbed, also offers the wearer maximum comfort.